Homeschooling familias look forward to summer just as much as their institutional school counterparts. Mamis and Papis are ready for a reprieve from teaching, y los niños are full of restless energy... and anxious for some serious playtime! But many wonder if taking a two- or even three-month break is really wise. Studies show that students often forget or have trouble with key concepts and skills when they return to school in the fall after a few months of nothing but summer play with little to no learning. I think that summer is a really important time to relax and recharge. Families should take the opportunity to spend time doing fun stuff together like family vacations. This strengthens our relationships by promoting understanding, camaraderie, trust and support. But a little summer learning doesn’t hurt...and it doesn’t have to be a chore, either. It’s all a matter of perspective. Remember that there are a number of fun and easy ways to sneak in some learning and review time. This is the first post in my Summer Learning Series, so keep up with me and, por favor, share your tips and thoughts, too! Studies show that reading just four books during the summer is crucial to maintaining – and even improving – literacy skills. Consider participating in one of the many summer reading programs taking place around the country. • The Half-Price Books Feed Your Brain Summer Reading Program: Between now and July 31st, children 14 and under can earn a $3 gift card to HPB for each week that they spend reading at least 15 minutes a day. You can download their record log in English or Spanish here. • Take the Scholastic Summer Challenge: This summer-long global literacy campaign is designed to motivate all children to read more. 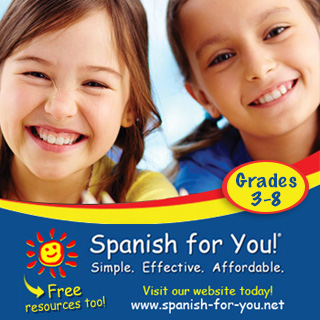 If you visit their website, you can find age-appropriate book lists, curriculum ideas and book talks, expert literacy advice, summer kits and free downloadables, special offers, and resources for Spanish-language speakers. • The Barnes & Noble Summer Reading Club: Kids read any 8 books and track them in their Passport to Summer Reading (available in English and Spanish). Once they turn in their Passport to their local B & N, they can choose a free book from a list. Students and parents can also download free activities and teaching tips in the B & N exclusive activity kits. • The Borders ’10 Summer Reading Double-Dog Dare: Kids 12 and under read 10 books over the summer and list them on the Double-Dog Dare form. They then take the completed form by August 26th, to any Borders, Borders Express, or Waldenbooks and chose one free book (from a pre-selected list). 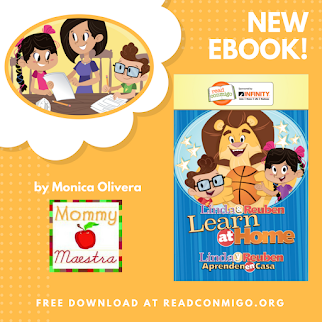 If your niños aren't old enough to read yet, many of these programs allow parents to spend the time reading to their kids. 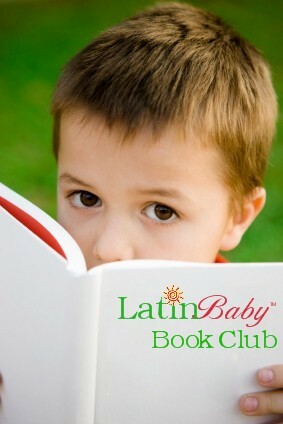 For ideas on which titles to delve into this summer, check out the Latin Baby Book Club’s 2010 Summer Reading List for recommended bilingual and/or bicultural children’s literature. You can also take a look at the LBBC’s blog to read their weekly book reviews. Great to know about your blog! We are also a homeschooling family - German/English. We've been at it for 6 years now and loving every minute of it! 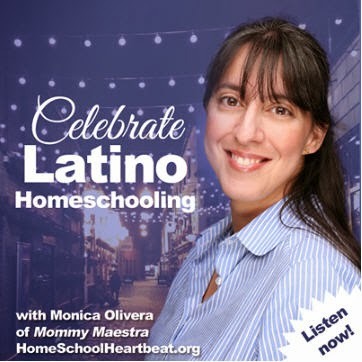 So glad to know of other families out there doing multilingual homeschooling. There aren't too many of us! 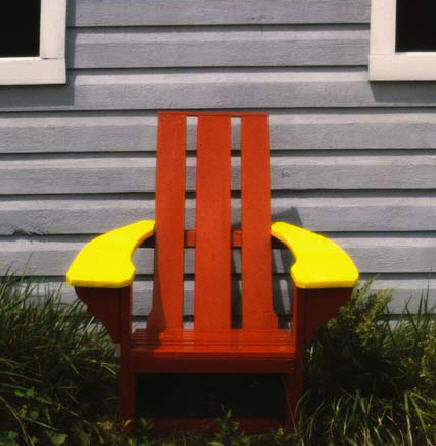 Would be fun to get a guest post from you on my site: Multilingual Living. 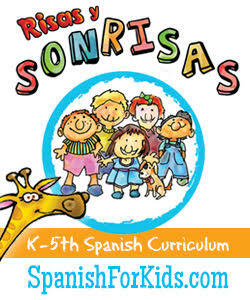 We post a lot about multilingual homeschooling there as well and we all enjoy learning about others making it work! Thanks so much. Of course, I am a fan of Multilingual Living (especially loved the post on World Cup Language Learning, which I linked to). I'd be delighted to contribute. Will catch up with you this week. Oh you are so sweet! 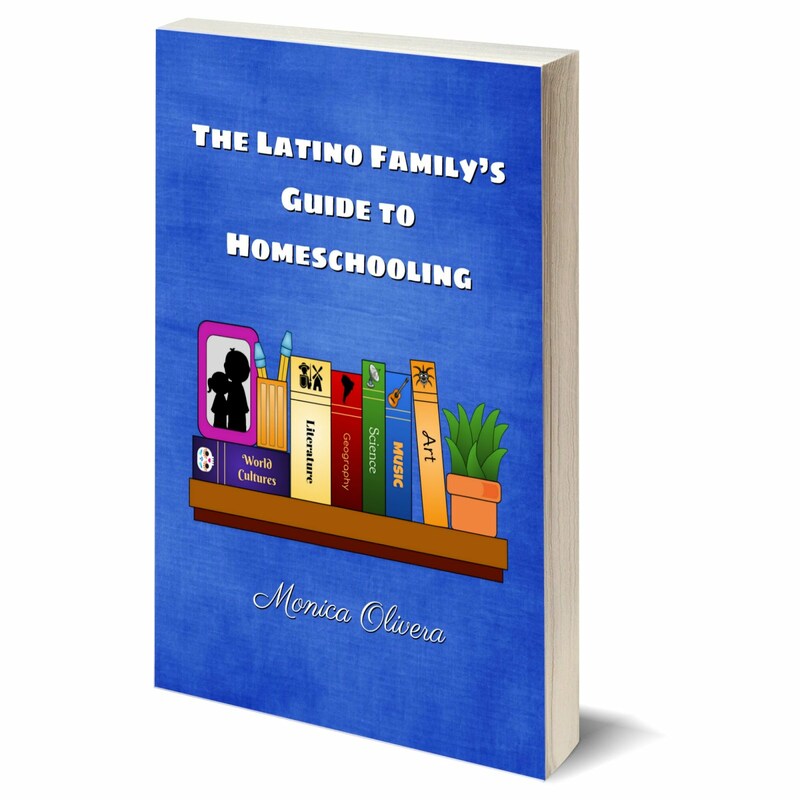 I am so excited to get to know you more and share homeschooling tips and resources (regardless of language)! Looking forward to more contact in the future. Warm wishes all around!